Looking for jobs in Pune? Here is your chance to be a sales executive. Looking for jobs in Pune? We have something for you. This amazing Sales Executive job in the lively city of Pune will make you want to pack your bag and move to this city of colours immediately. Read on to know what I am talking about. LiveHealth boasts of a premium healthcare facility and world-class doctors on its platform. Connecting Patients to Doctors, LiveHealth is all about passion and the want to build the best line of products in health care. Every product at LiveHealth stands in sync with its other products and maintains a fine balance of healthcare and friendly user experience to enable doctors and patients to interact in real time. With a great start-up culture that welcomes new employees with open arms, LiveHealth is a great place for individuals to start their career. From presenting new challenges everyday to individuals ready to share their vast pool of knowledge, LiveHealth cares about individual growth. LiveHealth is looking for individuals who can maintain a healthy relationship with the clients and identify any underlying opportunity to turn it into a sale. 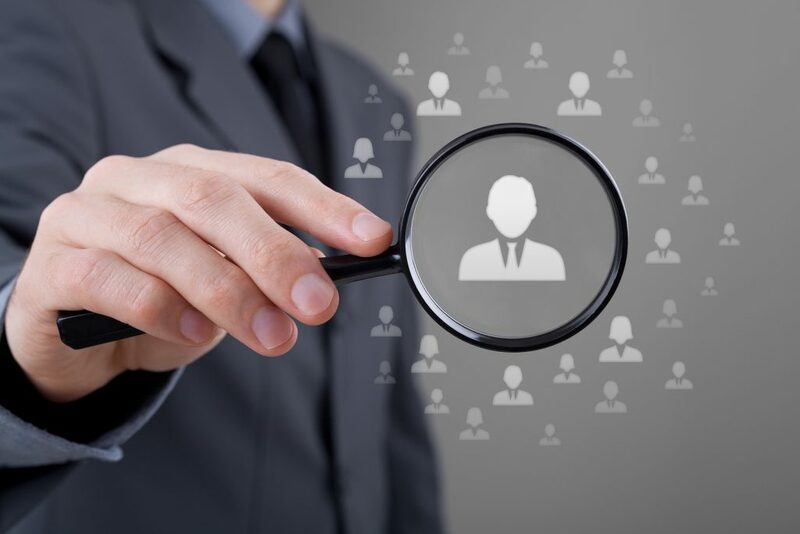 Candidates with a thirst to excel, think analytically and be innovative in their approach will be the right fit for the position. If selected, you will be expected to prepare reports by analysing, collecting and summarizing information to understand the current of the market and find ways to get ahead of other competitors. The selection process will be based on a face to face round of interview with the sales manager/sales head. After this, you will be given an assignment and how well or badly you perform in this round will be reviewed by the management in the next and the final HR round of interview. You can read more about the position or apply for it here. 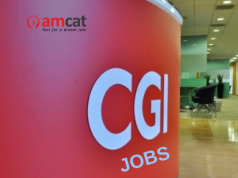 You can look for more jobs in Pune through the AMCAT jobs portal. Not just Pune, you can find jobs in Bangalore or jobs in Delhi with AMCAT. All you have to do is schedule the test, get the results and start applying. Previous articleWhat Should I Know About The AMCAT Test?